At a cabinet session today, the Government of Montenegro voted on the parameters for its Residence and Citizenship by Investment Program. 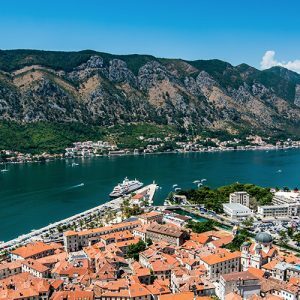 The latest European nation to join the global list of countries seeking foreign direct investments through such programs, Montenegro will start accepting applications starting January 1, 2019. According to the World Bank, Montenegro is one of the fastest growing economies in the Balkans. It is quickly becoming a key destination for some of the most important industries around the world due to its strategic position. As a young state, it offers a unique potential for investors seeking mobility, safety, security, opportunity, and increased quality of life. The program will last for three years, during which time a maximum of 2,000 applicants will be granted citizenship. With the simplicity and optimality of the program, there has never been a better time to invest in Montenegro. 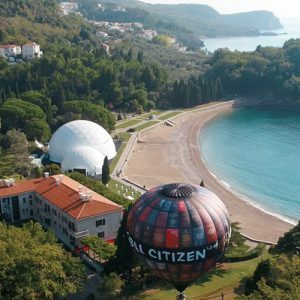 At a starting investment of €350,000, Montenegro’s program will prove to be one of the most competitive in Europe. Each applicant will also pay a government fee of €15,000, with family members paying €10,000 each up to a maximum of four. Each next family member will pay €50,000. What makes the program even more attractive is the speed of its application process, which allows permanent residence status within 3 weeks, considering its thorough and stringent due diligent processes. Citizenship is then granted within a period of six months as permanent residents. 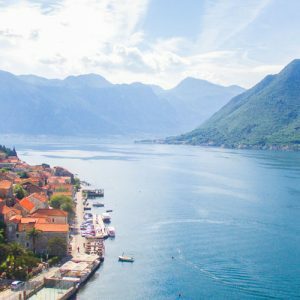 Montenegro has one of the fastest-growing passports, currently ranked 37th in the world by The Passport Index, allowing citizens visa-free travel to 117 countries. Its ranking is expected to rise significantly with its upcoming accession into the European Union.